CHICAGO, IL – The Illinois Department of Commerce and Economic Opportunity, Office of Tourism is celebrating a 4th consecutive year of record-breaking tourism industry numbers as part of an annual four day, 12-stop tour around Illinois. 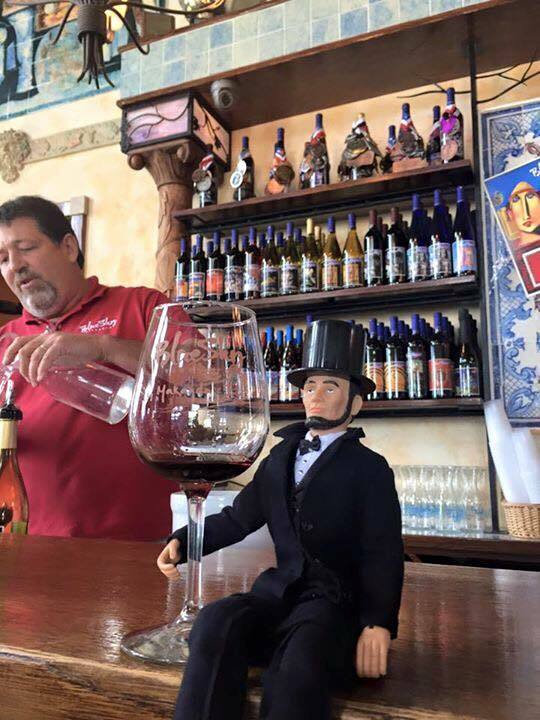 In addition to economic impact numbers, tourism officials are announcing during the tour a new Illinois Made initiative that celebrates the artisans, craftsmen and innovators unique to the Land of Lincoln, along with a brand new bi-annual travel lifestyle magazine which will launch next spring. In 2014, the state’s tourism industry hosted more than 109.4 million visitors, an increase of 3.5 percent over 2013, generating more than $36.3 billion in travel expenditures for the state’s economy. In addition, state and local tax revenues generated from this visitor spending rose to $2.7 billion in 2014, an increase of $133.8 million in one year alone. These visitor expenditures directly supported over 306,000 jobs, an increase of 5,000 new jobs in 2014. 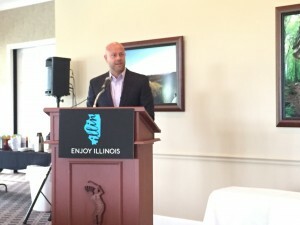 On the road, Jobe is highlighting two new initiatives to promote Illinois’ unique travel offerings. In the spring, the Illinois Office of Tourism will launch Enjoy, a newly formatted Illinois travel magazine, published bi-annually. Enjoy will be a lifestyle-format magazine to inspire travel with featured content and unique experiences. EnjoyIllinois.com will also feature an interactive digital format of the magazine, allowing readers to explore content from the magazine in-depth and through exclusive web content. In addition to Enjoy, the Illinois Office of Tourism is launching the Illinois Made program this fall. Illinois is full of inventors, artists, performers, innovators, pioneers and makers. Illinois Made will showcase and celebrate these makers, their passion for what they do and the positive impact they’ve made on the people and culture of the state. The Illinois Department of Commerce and Economic Opportunity, Office of Tourism manages industry efforts that result in sustainable and significant economic and quality-of-life benefits for Illinois residents. Economic impact statistics are provided annually by the U.S. Department of Commerce and the U.S. Travel Association.